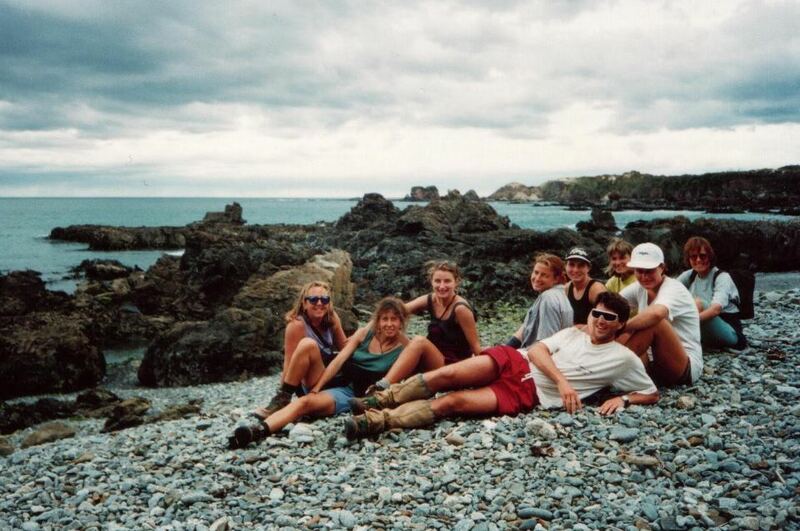 As we mark our 20th celebrations for Hiking New Zealand I asked Mark to reflect back over the years since forming the business. Getting people out into the wilderness, to learn, be inspired, and have fun and to foster greater environmental awareness were your founding objectives, do you feel like you have succeeded? Yes, definitely. Though I don't do as much guiding these days, from reading questionnaires and the odd trip I do guide, it is a big thrill to see and hear about people really enjoying and feeling relaxed in New Zealand's outdoors. The number of repeat customers and referrals is a great indicator that we have the formula right. Also the fact that our guides are so enthusiastic about the trips when they come in. And we have donated over $70000 to conservation of Hector's dolphin conservation research which was always my passion. How has the "traveller" changed over the last 20 years? The traveller has got a little softer and seems to enjoy sleeping on a mattress and having a shower a bit more than the early days of safaris when we could go the whole 10 days with just camping and bathing in rivers and lakes. 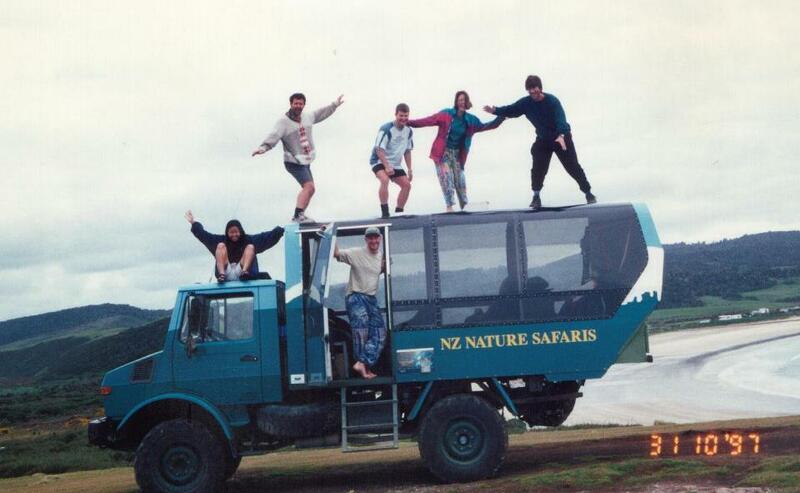 But overall they still also have similar enjoyment about just being in New Zealand's great outdoors and learning a bit about what is out there. Looking back are there some 'stand out' moments that you will remember for the next 20 years? Definitely - heaps. Winning the tourism awards three years running was amazing. It gave a real feeling that we not only had a great product but that we were also managing the business side of things well. But real stand out moments would be the guiding I have done myself. Last summer guiding a family of 5 over the Edwards - Minga on a customised hike, knowing that they would never get into this type of country by themselves. The looks on their faces when we arrived at the alpine Lake Mavis and their sense of achievement. There were also lots of safaris that I just didn't want to end and all of us could have so easily carried on hiking and exploring for another month we just got on so well - the range of people from all walks of life been thrown together and really enjoying each others companies and being in the outdoors together. There has also been some great wildlife experiences with groups; keas coming in to investigate us and then telling people about these incredibly intelligent mountain parrots, Hectors dolphins surfing the same wave we are on, falcon's dive bombing a Harrier ... When you are guiding lots you get to see so much of what is going on in the mountains.